Come away to Hollywood, Beverly Hills, Venice Beach and Disneyland – Los Angeles is filled with jewels, and California Tours’ seven Los Angeles Vacation Packages bring you the best and brightest. Then, add on a nearby destination to maximize your experience and double the fun. Your vacation starts in exciting Los Angeles, the “City of Angels” – show business capital of the world, and beach city par excellence. You’ll explore the city in grand fashion, from Hollywood and Sunset Strip, where movie legends get their big breaks, to Beverly Hills, where the stars live and play. Fantasy comes alive at thrilling theme parks like Disneyland and Universal Studios. The Pacific Ocean is another L.A. legend, and you can work on your tan or people watch at Venice Beach or the Santa Monica Pier. Fashion lovers enjoy Rodeo Drive’s luxury shops, and foodies will not believe their eyes at the Farmer’s Market. Whether you enjoy movies, fashion, art, sand and surf, theme parks or pretty much anything else, Los Angeles has it all! 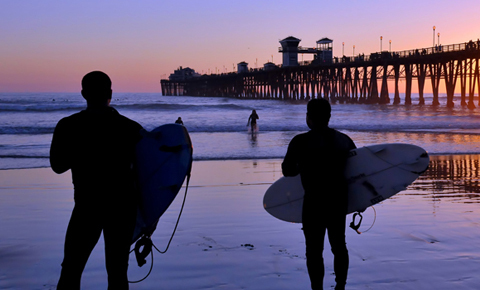 After you experience the myriad attractions and distractions of Los Angeles, our seven Los Angeles Vacation Packages head in different directions nearby – south to San Diego; north to Santa Barbara, the California Coast, or San Francisco; or west to Las Vegas. 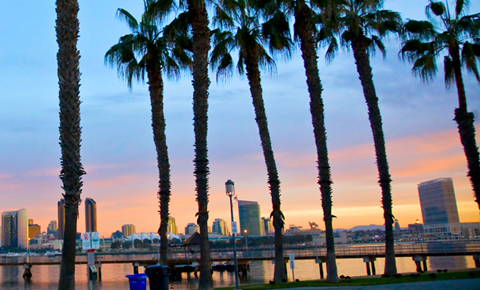 In San Diego, enjoy the wildlife at SeaWorld or the San Diego Zoo. 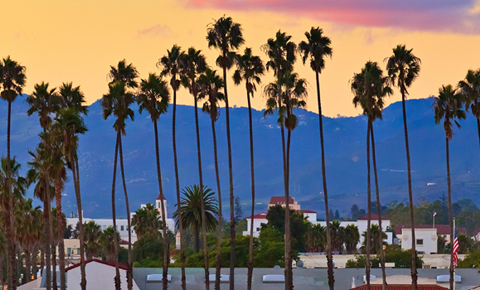 The seaside resort of Santa Barbara is also where California history comes alive at the historic mission and more. 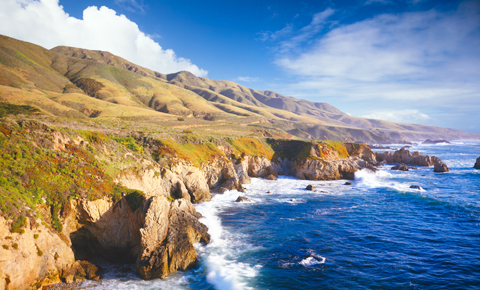 The rugged California Coast shares its many delights, including Solvang, Hearst Castle, and more. 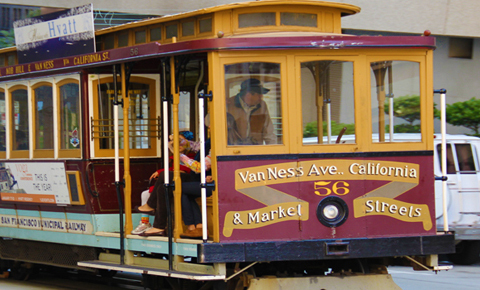 Farther north, San Francisco’s hills and bay create a cosmopolitan playground just an hour from the world-class wine country. 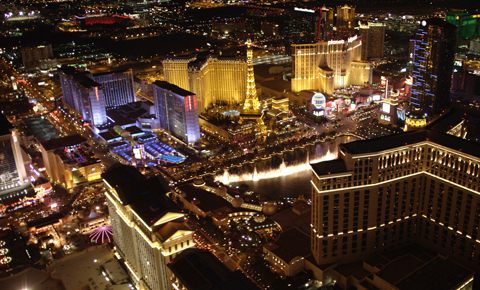 And, glittering Las Vegas, with its gaming tables and shows, brings even more resort fun to your stay, with an option to visit the Grand Canyon. 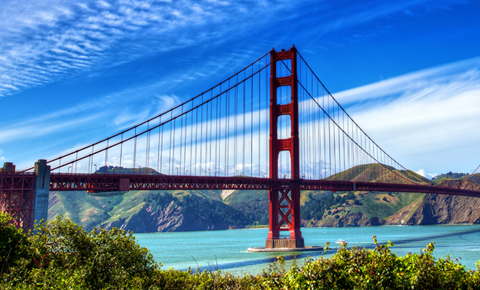 Our Los Angeles Vacation Packages, below, start in Los Angeles and then move along to your choice of Las Vegas, San Francisco, San Diego, Santa Barbara, or the California Coast. You’ll start with a city tour, and then explore one or more regional delights, for a total vacation ranging from five to eight days. Our tours are designed for the independent traveler arriving in Los Angeles and wanting to tour the city and the surrounding area. The itineraries can be combined in any order and customized to any length, to suit your needs. For each vacation, you may choose from the Classic Package, offering a carefully-planned, comfortable, and comprehensive experience, or a Deluxe Package, with additional options and upgrades.